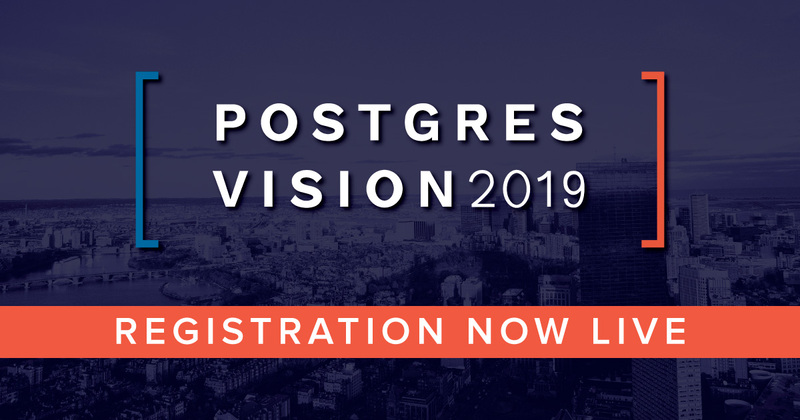 Join us for Postgres Vision, June 24-26 in Boston, MA, for a one-of-a-kind opportunity to dive deep into Postgres technology. 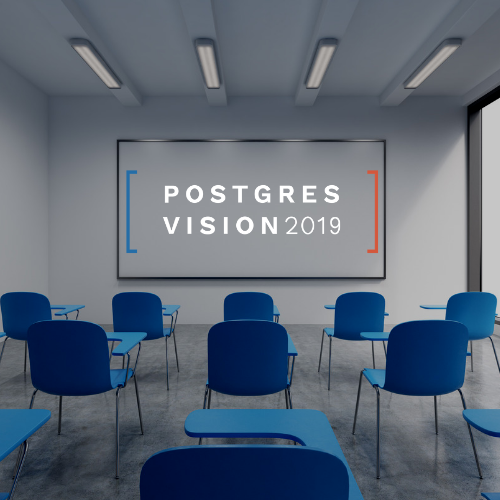 We’ll kick off our conference on Monday, June 24th, with a full-day training class: Deploying EDB Postgres Containers with OpenShift and Docker. This unique training opportunity will take place at the conference venue. Designed for DBAs, Developers and Architects, this training will help you understand multitenant architecture. You’ll learn how to deploy, manage and use EDB Containers with Kubernetes and see a live demo of how EDB Containers provide highly available, resilient and scalable EDB Postgres Clusters. Check out our training day agenda and buy your training day & conference pass bundle. For a limited time, EDB is offering the training day & conference pass bundle for only $449.